While government whistleblowers and subversive journalists languish in prison or are on the run, state crimes — especially those perpetrated by western governments and high officials — not only go unpunished but don’t even warrant investigation apparently. 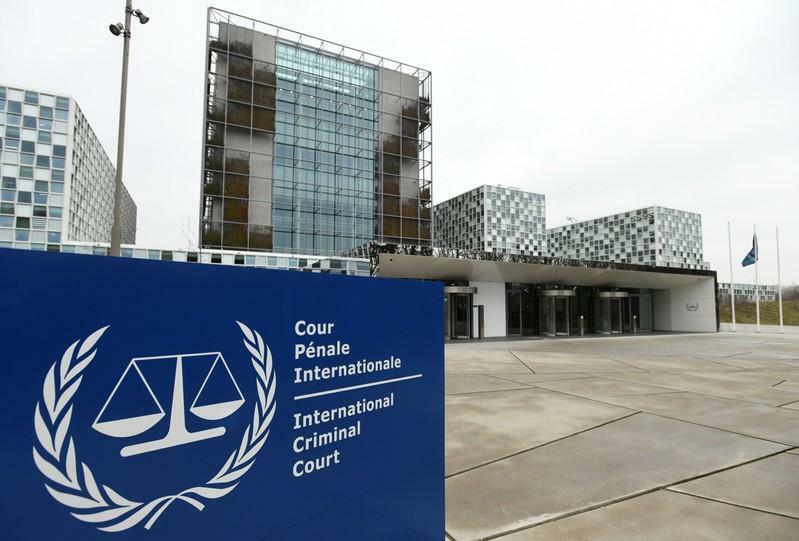 International Criminal Court judges ruled on Friday to reject a request by the court’s prosecutor to investigate possible war crimes by the US-led coalition during the war in Afghanistan. The ICC had previously vowed to continue to operate “undeterred” by any US threat of punitive action against the ICC when it first considered examining allegations that US personnel committed war crimes, including instances of unlawful detention and torture of Afghans, as well as killing of civilians. The window of time ICC prosecutors considered for their investigation ran from May 2003, within the opening years of the US occupation, to 2017. But Friday’s bombshell decision to close the door on any ICC case brought against western coalition forces in Afghanistan was perhaps to be expected, as the pattern has long been of only third world, African, and Balkan warlords actually being brought to justice at the Hague, and never western officials.